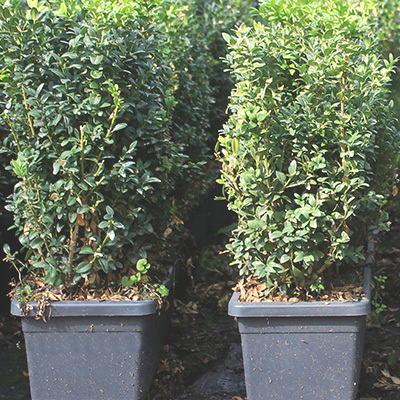 Why landscapers use Hedges Direct? Here at Hedges Direct we pride ourselves in the highly established relationships we have with landscapers across the country. With over a decade of experience in the horticultural industry and a wide range of the finest suppliers and growers, we are confident that we can provide landscapers with everything they need for projects large or small. Our friendly staff are on hand 7* days a week to offer immediate, bespoke quotes guaranteed to beat our competitor’s prices and unrivalled advice should you need it. 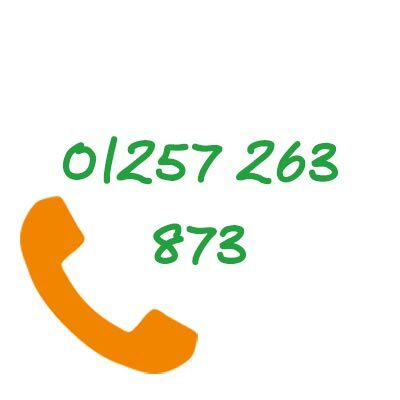 Available by phone or email and if you’re busy at the time but want to talk to our staff, you can request a call back and one of our team members will get back to you within the hour. * 7 days during peak season. We have a wide range of stock to satisfy even the most diverse of your customer briefs. Over the past ten years our product range has grown to successfully achieve an increasing range of project objectives. 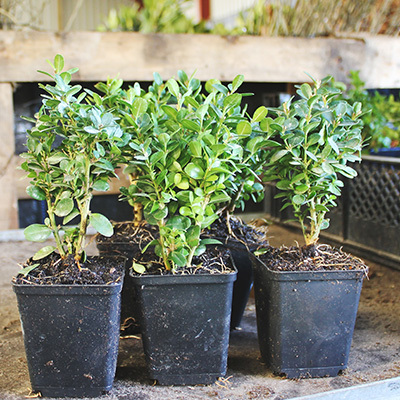 We now supply over 100 hedge plant species, and almost all are available in every root type; cell grown, pot grown, bare roots, root balls and professionally maintained instant hedge units for an immediate garden feature. 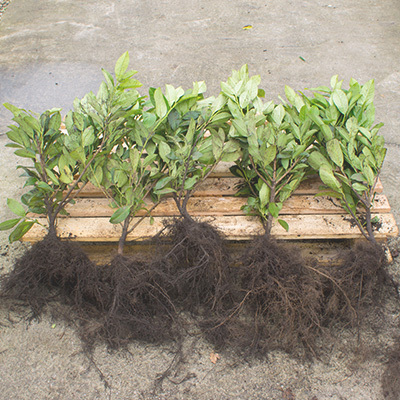 We have all heights of hedging from 10cm to 9m and even larger specs available with this years’ addition of extra tall root ball plants in our most popular species. We know that our landscapers are faced with large garden projects which is why we offer discounted pallet deals so they can achieve these big projects when restricted to a budget. 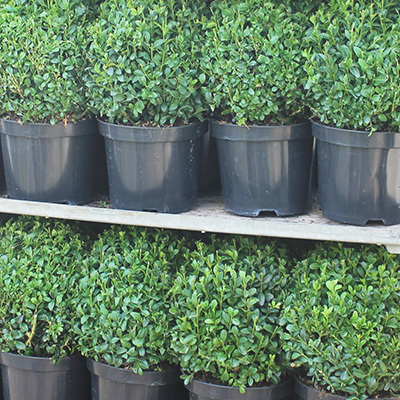 In addition to our wide selection of hedging, we offer pleached & ornamental trees, topiary, turf, and a selection of the best planting essentials in the market. We have a great relationship with some of the finest growers in the industry. 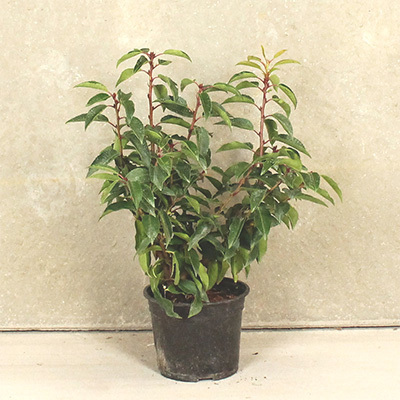 When you order from us you can rest assured you will receive high quality plants as they are grown in perfect conditions by professionals with generations of experience. With this supply base, we are able to source external products so if we don’t stock what you’re looking for, we can source it for you. 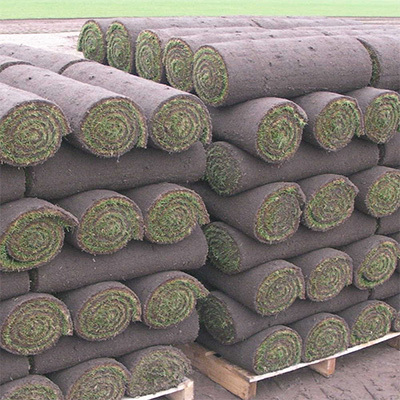 It’s important for landscapers that delivery is prompt and on time with no hassle, the last thing they want is to turn up to a new job and be stood twiddling their thumbs waiting for the plants to arrive. Using our experience in dispatch and logistics, we can assure our landscapers that our delivery is made accurately and on time. Most orders are despatched within 3-5 working days with the option of next day delivery available, just call us on 01257 447 522 when placing your order to see if we can get your plants to you the following day. We can guarantee landscapers AM delivery at no extra cost or at a time more suitable to them at a location of their choice. We don’t require a signature upon delivery so we can deliver them to the project location before you arrive. 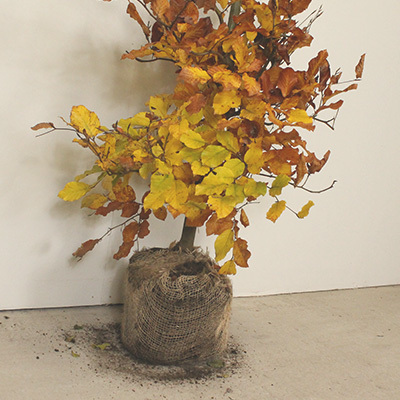 We take great care in selecting our currier partners so our plants arrive to you in perfect condition. 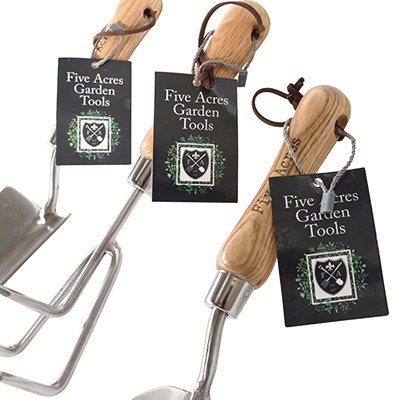 We like to save landscapers money whenever we can so for order over £60, delivery is on the house! “Ive been delighted with Hedges Direct, they’re reliable in both their delivery arrangements and the quality of their stock. Deliveries on the day and at the time that I needed them” Helen Voisey, MSGD & BALI Registered Designer, Helen Voisey Garden Design, Leeds. 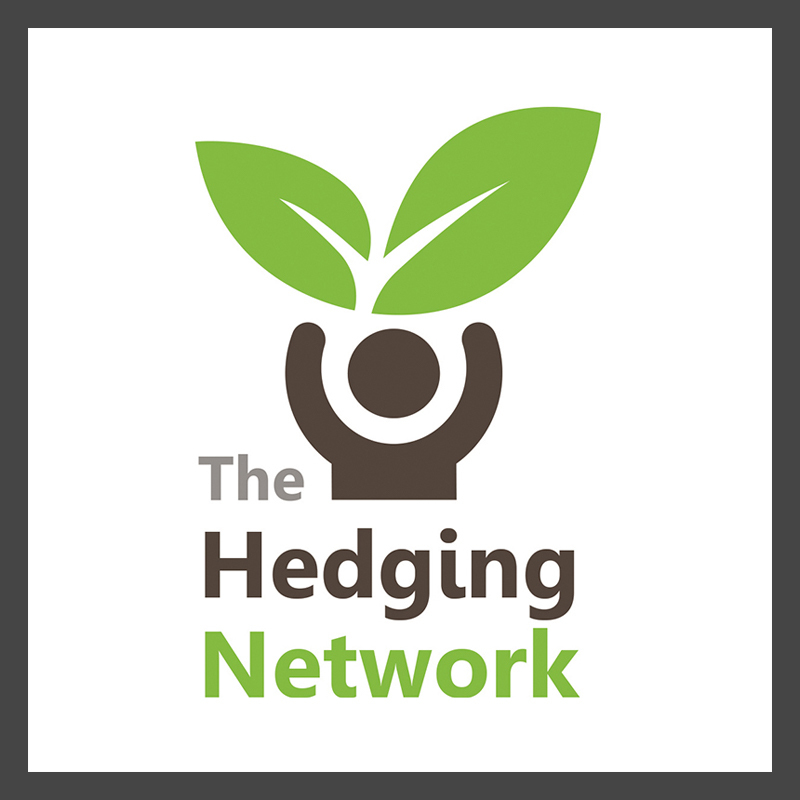 We have The Hedging Network! 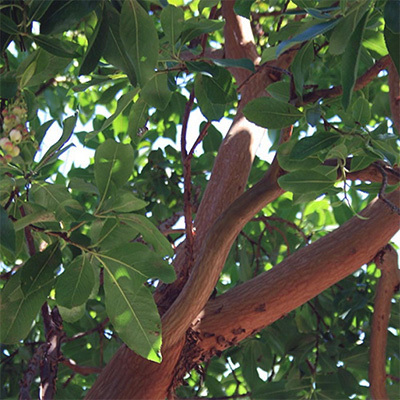 You may have already heard about the The Hedging Network through one of our email newsletters or read about in numerous trade publications. 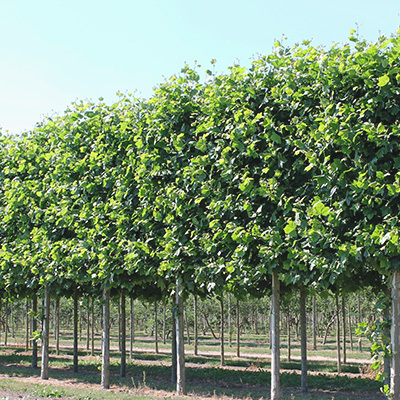 As a nationwide supplier of hedging plants (amongst other things) we are regularly asked by our customers for recommended horticulture experts in their area, and until now, we did not have a complete referral solution. The Hedging Network was created to bring together a selection of reputable and experienced landscapers and garden designers from around the country, in order to display their contact details in one location. In addition to your contact details being visible within our database, a direct link to your website will also be included so that browsing customers can easily access more information if it was needed. An Approved Member has full access to our approved badge which can be displayed on your website so you can showcase your membership and advertise that your company demonstrates the high level of quality service and expertise required to meet The Hedging Network criteria. 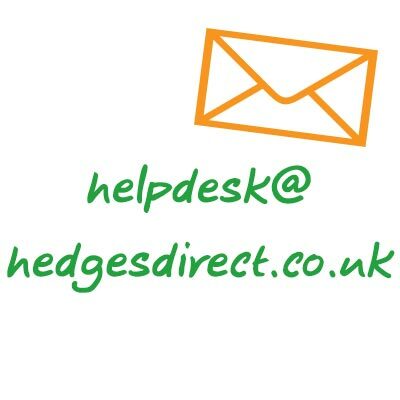 We’re a social bunch at Hedges Direct and continuously share the relationship we have with our Approved Members through our various social media accounts. Our Approved Members frequently send pictures of the projects they have completed with our products, which are then shared to our thousands of social media fans and followers. These posts include a link to your website and a mention of your relationship with us to exhibit the high level of trust we have with your services.